Verbose – Adj. Using or expressed in more words than are needed. Kiyan and Dylan are now recording using remote bodies! This is the technology of the future, and we have it right now! Not gonna lie, this is a bit weird. I can’t feel my fingers anymore. Or my legs. Or my head. Its The Rebel Flesh and The Almost People, written by Matthew Graham and aired on May 21 and 28, 2011. 1:29 Matthew Graham created Life on Mars and sequel Ashes to Ashes. Only the first show has John Simm, but both shows involve a police officer who goes back in time. 10:38 It was probably Ace Lightning. 47:31 Here’s the image of Alice, done by John Tenniel. I have more questions than answers right now. This week we’re joined for our first crossover of the reboot. I think. I’m pretty sure. I’d check but I’m sure enough that I’m not going to. Just trust me on this one, I’m really certain of it. It’s The Doctor’s Wife, written by Neil Gaiman and aired on May 14, 2011. 0:33 Argy also joined us on Zenith, our Blake’s 7 podcast. 3:33 One of Neil Gaimain’s first huge success was Sandman. He has also written books like American Gods, The Graveyard Book, Coraline, and Good Omens with Terry Pratchett. 15:14 The Goodies and Space 1999 are British tv shows. 21:01 Red Dwarf is yet another British tv show that people have also recommended to us. 33:08 Neither I nor Dylan could find the Day of the Doctor featurette, but I did find this completely unrelated article from the Winnipeg Sun about a doctor who makes house calls on a motorcycle. 58:41 Michael Pickwoad did all of Peter Capaldi’s Tardis interiors and Matt Smith’s second one. 1:02:53 We reached out to Neil Gaiman on Twitter and he said he didn’t know about Nineveh. 1:10:31 The entire brutal conversation between Pip and Jane Baker and Chris Chibnall. 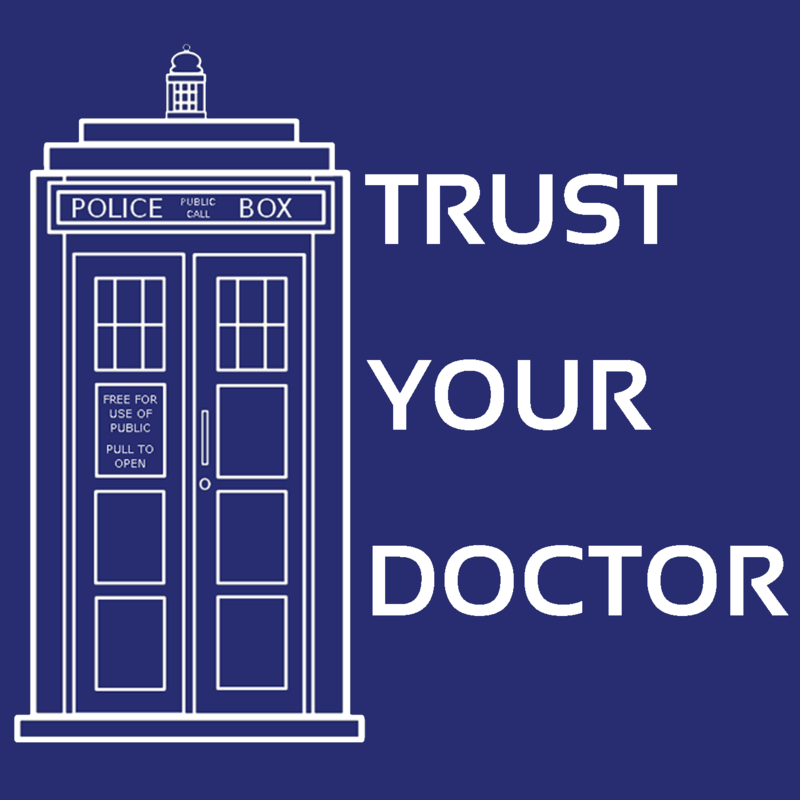 Episode 220: You Came to Doctor Who for Consistency? Ran into The Doctor yesterday. She told me not to expect any consistency in Chibnall’s era either. Ding dong here come the Christmas bells. The Christmas horses. Reindeer. Ok look Christmas is hard to try shove into this description so I’m just gonna give up. Unlike Kiyan I actually like Christmas though. It’s A Christmas Carol, written by Steven Moffat and aired on December 25, 2010. 5:02 Skyscraper is a documentary about William Le Baron Jenney, the father of the modern skyscraper. 11:51 Michael Gambon and Richard Harris were the two main actors to play Dumbledore. 16:08 The Calendar (New Style) Act 1750 changed new year’s day from March 25 to January 1 in Britain. 21:16 Christmas Carol came out in 1843, early in the Victorian era. 42:56 Listen to this and tell me it’s not the worst of all Christmas songs. 18:43 The Musee d’Orsay is indeed in Paris. The age of brooms is over. I for one welcome our new mop overlords. This week Kiyan and Dylan take a long introspective look at themselves as parents of a little baby podcast. Have we done it right? Have wee been raising this little boy right? Or girl, whatever it chooses. We also sort of talk about like, The Tenth Doctor and Death and the Queen, written by James Goss and released in May of 2016. Death and the Queen can be purchased for $3 (or your local equivalent) on Big Finish's website. This is the end of the Russell T. era. Sort of. Almost. Kind of. Just kidding. There’s still like 4 more weeks for us to go, but it’s basically over. Russell T. has basically thrown in the towel, given us the best season finale of the reboot (so far) and now is going to coast and rest on his laurels until he can basically throw the reigns off onto Stephen Moffat. This is one of the best Doctor Who stories of all time according to Dylan, and a very good one according to Kiyan, and basically all of fandom really. Most people like this, so if you don’t you’re obviously wrong. Just flat out wrong, that’s the nature of the game unfortunately. Looked at my kingdom, I was finally there, 200 episodes and still no one cares.